At RADIO LIMA, students Fine Art of MAFaD (Zuyd University), will present their artworks as a result of a week-long workshop. An impression of such will emerge by interviews and soundscapes through the medium of radio, for a live audience. Visitors are welcome to come and listen to the show and see the exhibition. 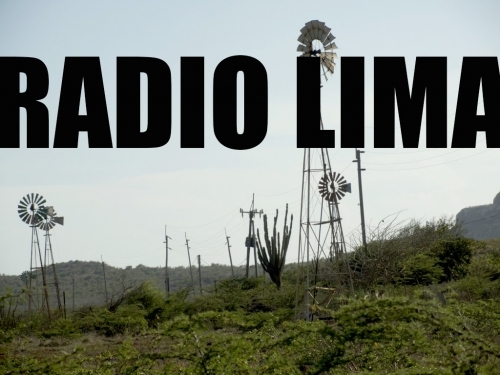 RADIO LIMA is a project by Circumstantial Radio, Paul Devens, Erik de Jong and Greylight Projects.